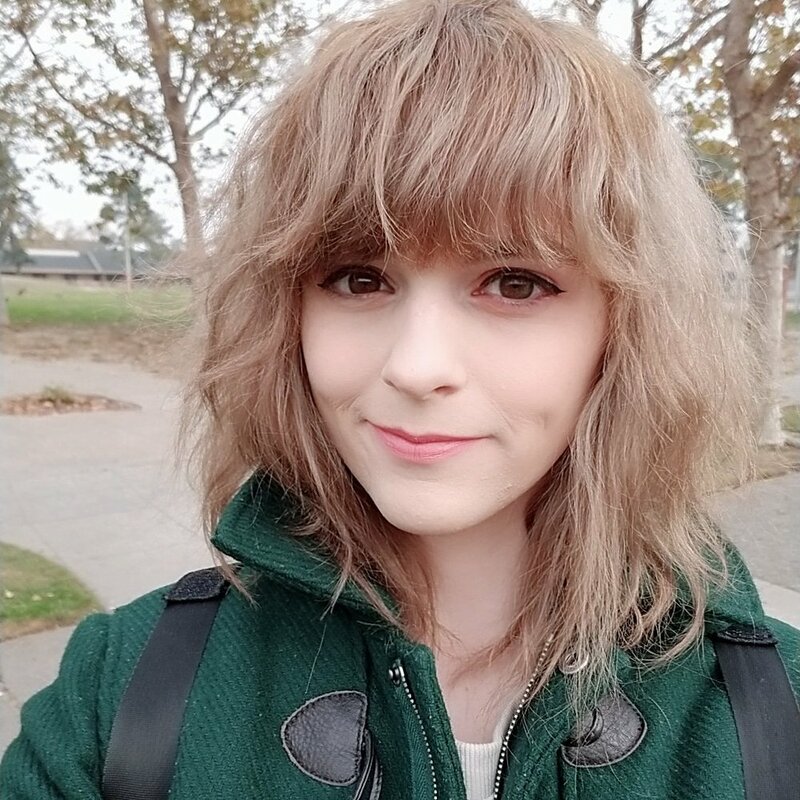 Anime Professional Cayla Coats joins merritt to talk mental health, silent alarms, and the Marx-Engels Reader. Cayla is @ceicocat on Twitter. You can find more of her work at her channel ceicocat on YouTube.